This site was last updated on Saturday, October 30th, 2004. This website has been created for all the Sadies fans out there. Hopefully you will learn more about this wonderful and special group of talented musicians. I will do my best to provide you with breaking news, biography, discography, articles, photos, show reviews and much more! 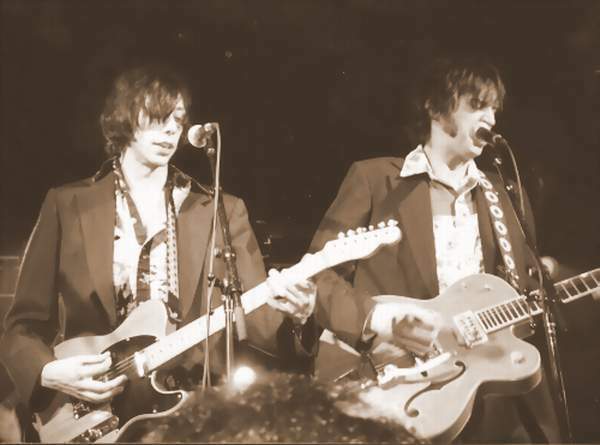 I first heard the Sadies' raw and twangy sound in March of 2000 while they were opening up for the legendary Canadian act, Blue Rodeo. This was in Moncton, New Brunswick. 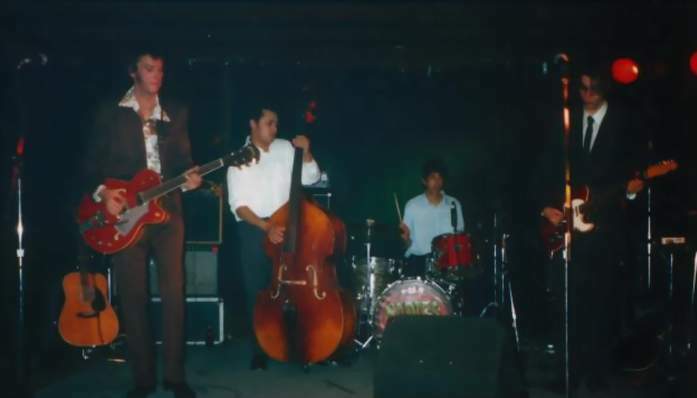 These fellas made such an impression on me that I just had to go see them again the following week at a local bar called "Maggie's" where they played for over 2 hours. I've eagerly been following them ever since. Please take the time to sign my guestbook with your comments. Cheers! Join the new Sadies yahoo group! Please take the time to sign my guestbook!